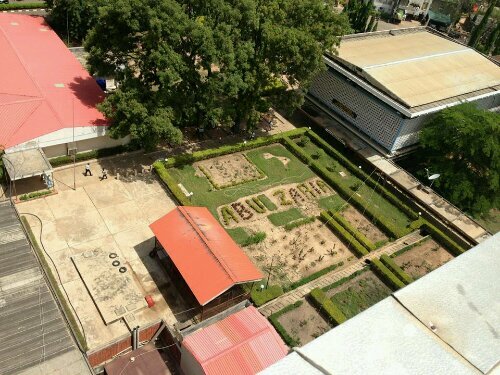 If you’re looking to build a career in Telecommunications Engineering, here’s an opportunity to study for an MSc programme at the Ahmadu Bello University (ABU) in Zaria, Nigeria. The Masters degree programme is said to be established at the Electrical and Computer Engineering department of ABU, said to be one of the five approved universities in Nigeria accredited to offer Telecommunications Engineering. 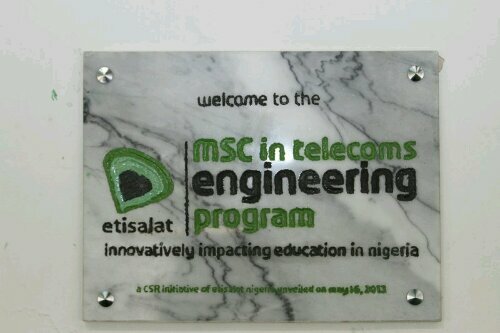 The MSc programme called Etisalat Telecommunications Engineering Programme (ETEP) —a multi- stakeholder partnership between the Ahmadu Bello University, the Etisalat Academy in the United Arab Emirates, Plymouth University in the UK and Chinese-based technology company, Huawei – was launched last week to help produce Nigerian graduate- specialists in the field of Telecommunications Engineering. “We have been committed to every stage of setting up the Etisalat Telecommunications Engineering Program and successful implementation so far has been achieved through these multi- stakeholder partnerships”, said Steven Evans, Chief Executive Officer of Etisalat Nigeria in a statement. the opportunity of learning from visiting lecturers from Plymouth University and Etisalat Academy. and the industry at large. Globally, Telecommunications Engineers are involved in the planning, design, commissioning and monitoring of complex telecommunications networks, wireless systems, broadcasting systems and future broadband networks. other companies in the telecommunications industry.